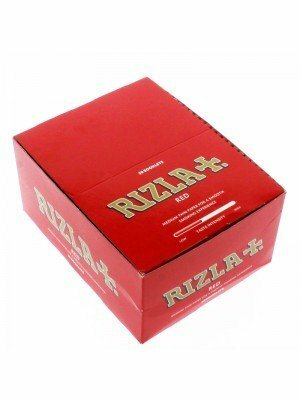 Rizla was first established in 1532 and are one of the best selling brands to supply smoking papers. 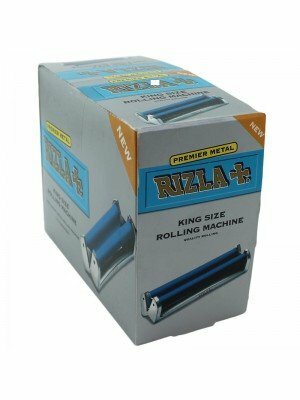 We have a huge range of Rizla papers. 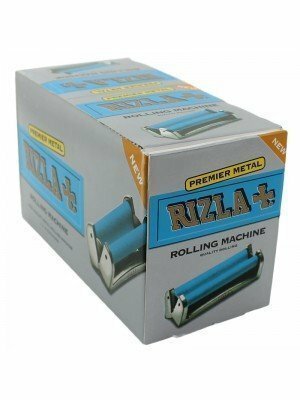 The products that are available are; Cigarette Filter Tips,Rizla green for medium thin paper, Rizla Silver for Super thin paper, Rizla Red for medium thin paper, Rizla Blue for thin paper and Rizla Liquorice for regular paper. We also have regular paper size, standard size, king size, king size slim and micron thin paper. 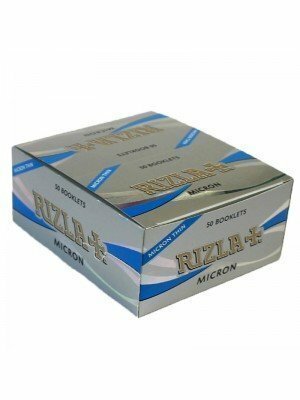 We have Rizla filter tips, which are slim tips and ultra slim tips. We offer these products at competitive wholesale prices.